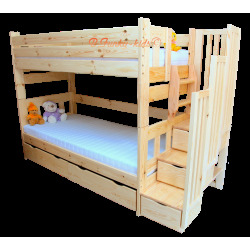 Beds 200x90 cm There are 33 products. 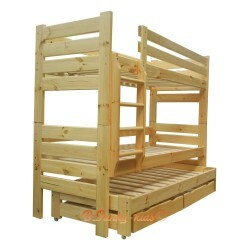 Highest quality natural solid pinewood bed 200x90 cm. Solid and sturdy. Include slats. 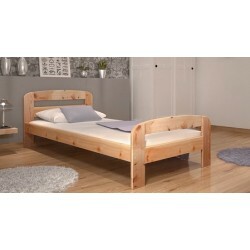 Highest quality natural solid pinewood bed 200x90 cm with drawers and mattress. Solid and sturdy. 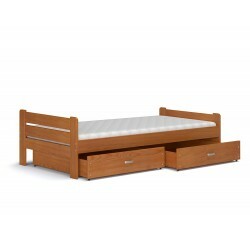 Include drawers, mattress with removable cover and slats. 1 059,00 € 1 199,00 € Sold out! 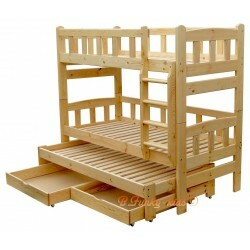 Beautiful loft bed, mid sleeper with desk, drawers and shelves. Perfect space-saving room idea. 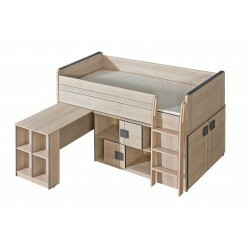 Large storage capacity, practical drawers, integrated desk and shelves. High quality mattress available. Made in the EU. Other co-ordinating furniture available from BLOG Collection. 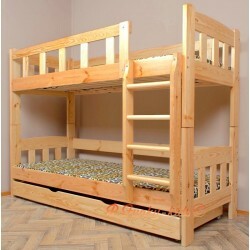 Beautiful loft bed, mid sleeper with desk, drawers and shelves. Perfect space-saving room idea. Available in blue or yellow. Large storage capacity, practical drawers, integrated desk and shelves. High quality mattress available. Made in the EU. 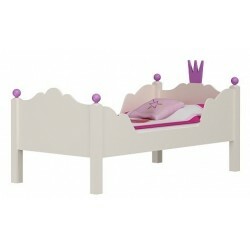 Other co-ordinating furniture available from Mobby Collection.